MOONCAKE MOLD at $15 per set (include normal postage). 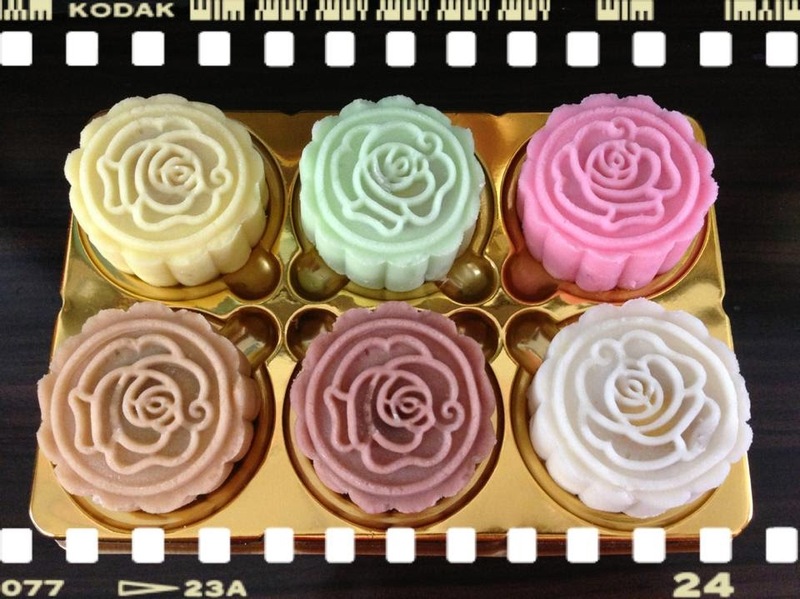 MOONCAKE MOLD at $16 per set (include normal postage). 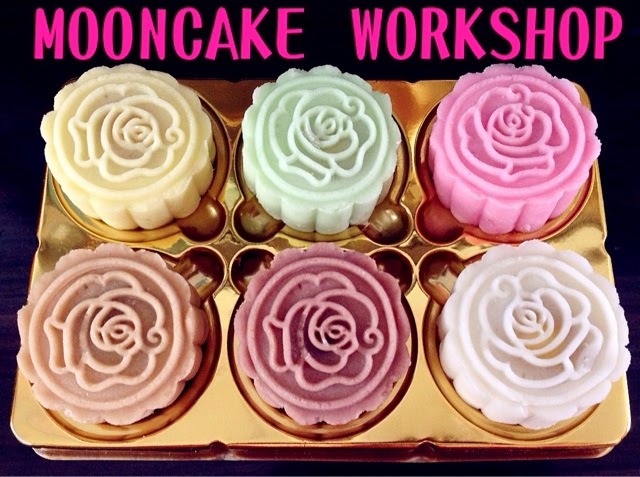 MOONCAKE MOLD at $14 per set (include normal postage). snowskin mooncake made by me, using the plunger! 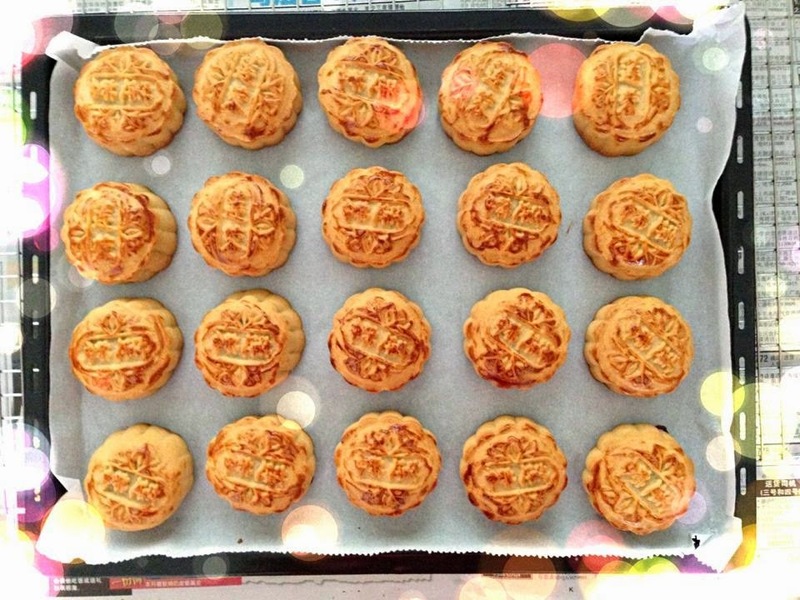 traditional mooncake made by me, using the plunger! 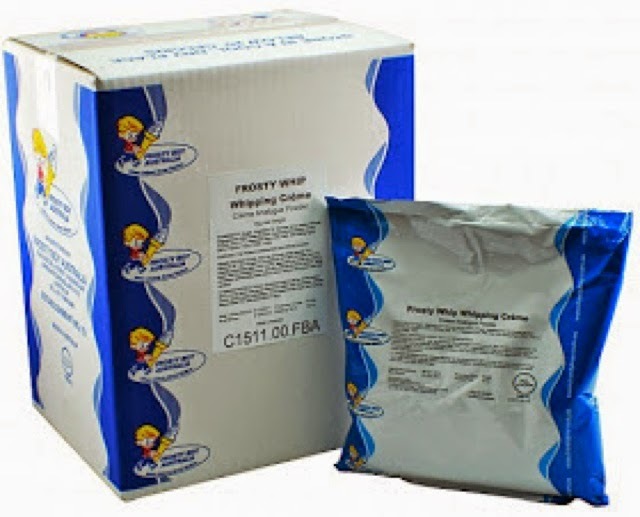 FROSTY WHIP is back! sorry to keep everyone waiting. 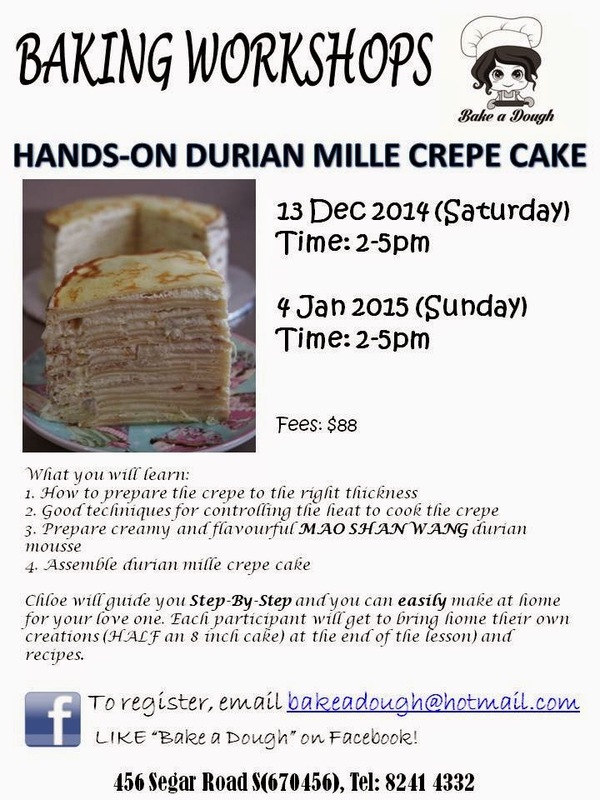 those who's new w me, if there's enough enquiries and interests, I might open up a free demo class! Today, I made a trip to the vendor and they're giving me GSS promo to match taka sales and Philips carnival for this weekend. 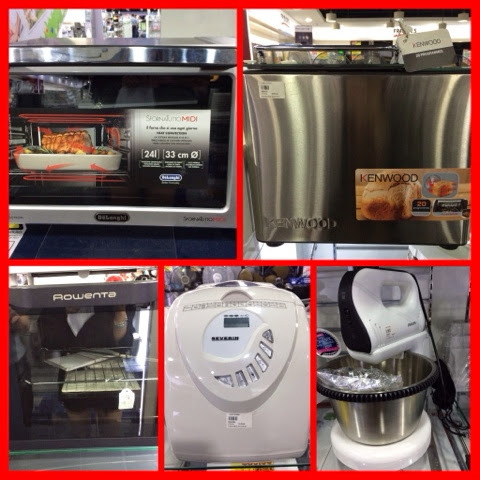 Items like Rowenta and Delonghi oven, handheld and stand mixer, severin and kenwood breadmaker are all on sales! If you're keen, comment or email me, I'll give you the details. *Strictly no earning of commission by me! On a side note, exams ending next week! going to clear my blog's cobwebs! Is an easy and yummy dish to whip up (: I saw this from a tv prog and finally tried it out. 1. Marinate prawns with pepper & salt. Add in cornflour & mix well. 3. 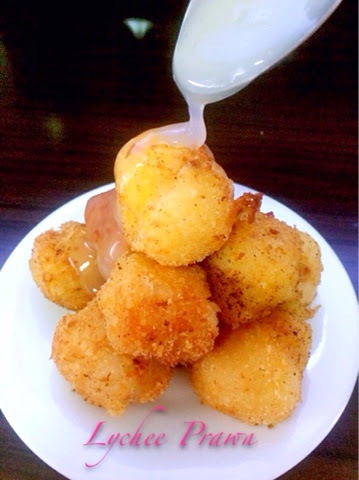 Coat w egg mixture & roll in breadcrumbs. 4. Fry the lychee prawns until golden brown over medium low heat. 5. Mix 1 can lychee syrup + 3 tbsp cornflour + 2 tbsp water and cook till thicken. 6. Drizzle sauce over the lychee prawns before serving. 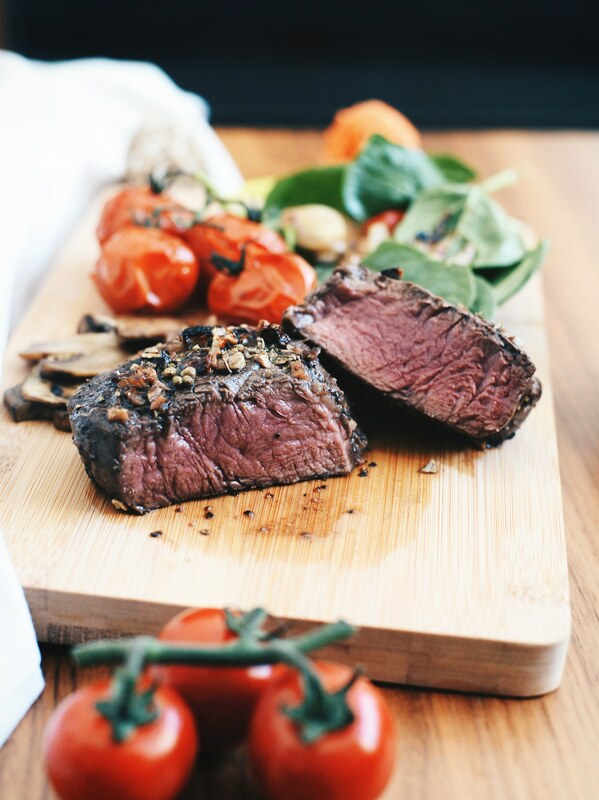 anyone have SAVOUR fri dinner session to exchange w me? 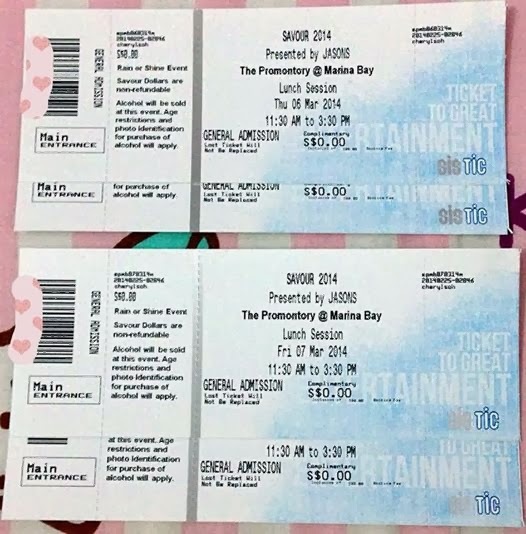 I've tickets for wed dinner, thurs and fri lunch session! DISCLAIMER: this post is in no way sponsored.